Create integrated campaigns featuring whitepapers, e-books and webinars to draw in potential customers, and promote these assets with press releases to increase your reach and grow your audience. When new products or services are slow to launch, pitch evergreen article topics that show company innovation and thought leadership. This is an effective way to use PR to fill the sales funnel during slow news periods. Position company subject matter experts as thought leaders by having them speak at industry events. Increased visibility, particularly in front of potential customers and other decision makers, can translate to a full sales pipeline. Bonus: you can use the content from the presentation to build the assets mentioned in bullet #1. 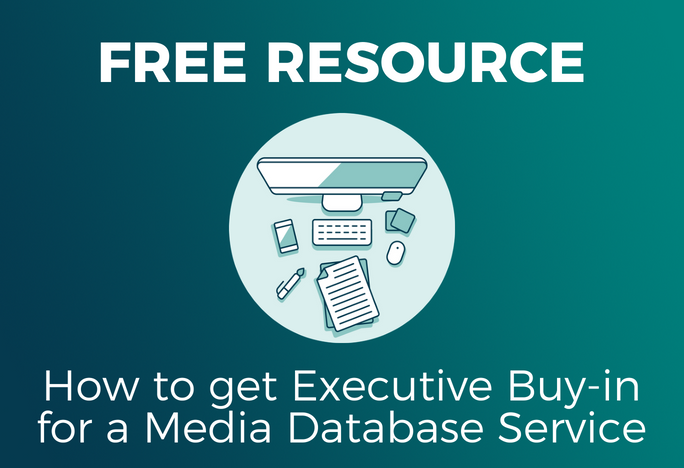 Reuse key media placements such as bylines, product reviews and featured articles in sales kits, and give them prominent real estate on your company website. Don’t forget to promote via social media to help extend reach and shelf life. PR is fundamental to increasing awareness and filling the sales pipeline for organizations of all sizes. Persistent, varied content targeted to key influencers and decision makers will help change behaviors and convert leads into customers. Big data is your ally, not a monster under your bed. If you take control of it, you’ll be able to build lead paths that result in increased sales, shortened sale cycles, and happier, more loyal customers. Learn more about big data and lead paths with our guide, Take Control of Your Data and Build Better Lead Paths.